The device maker's wearables and Fitabase's research platform are already being used in a Copenhagen University study on physical activity during pregnancy. Garmin’s wearables will soon support Fitabase’s research data management platform thanks to a partnership and API integration between the two companies. Announced this morning, the move positions Garmin’s devices as another hardware option for clinical studies looking to track participants’ biometrics. In a statement, the companies noted that the connected Garmin-Fitabase platform is already being employed in a Copenhagen University study, which is exploring how physical activity during a pregnancy might impact the mother and child’s health. Researchers have increasingly been looking to consumer wearables as a means to track metrics such as activity, sleep and heart rate without having to rely on subject self reports. By partnering with a data management platform designed from the ground up for clinical research, Garmin has made its various devices more appetizing to those planning such investigations. 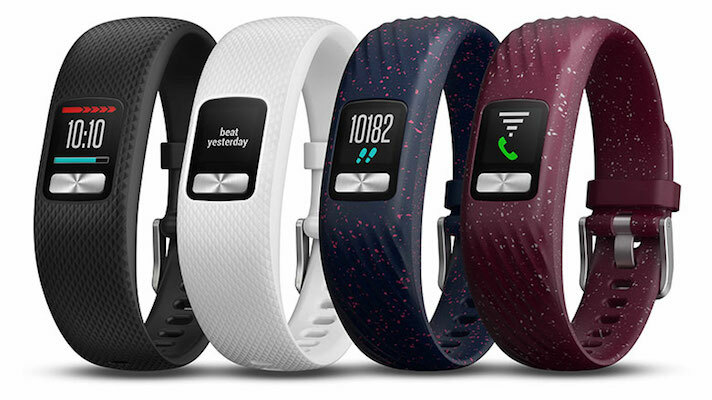 “The objective is that continuous data from Garmin wearables provides researchers a comprehensive window into activity, heart rate, sleep and even pulse ox data that may help to better understand the relationship between lifestyle behaviors and health outcomes,” Travis Johnson, Garmin Health global product lead, said in a statement. Fitabase has been a longtime clinical research partner to Fitbit, one of Garmin’s primary competitors. In years past the two collaborated on a research data library, as well as on a community-based wearable pilot program conducted by the city of Santa Monica. Garmin, for its part, has been cutting health and research deals left and right. In May the device maker joined up with the University of Kansas Medical Center on a sleep apnea and atrial fibrillation-focused research project. In August, Garmin and Cardiogram announced an integration that would bring heart health insights to Garmin’s users.